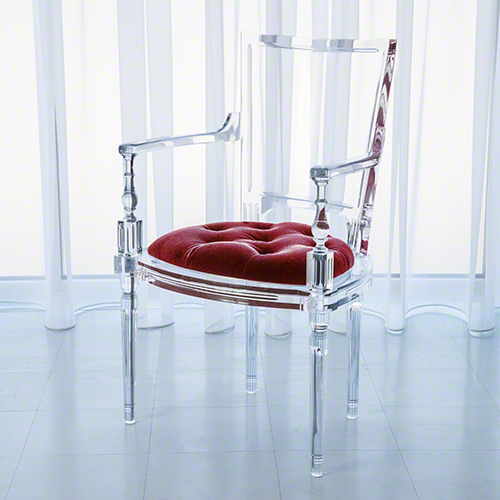 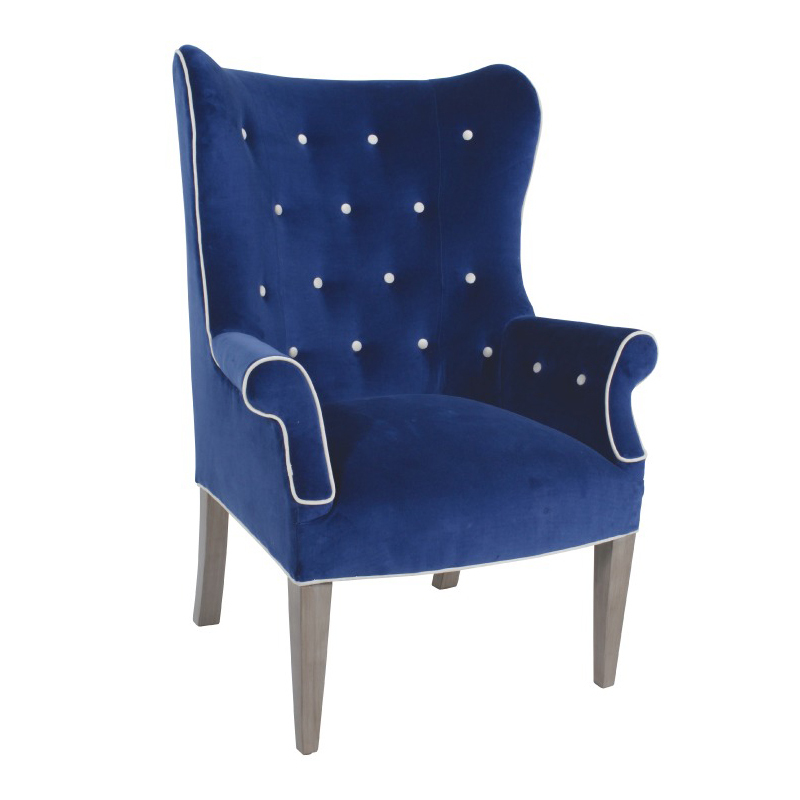 Heddy Z Designs offers designer arm chairs and home decor suitable for the most demanding tastes. 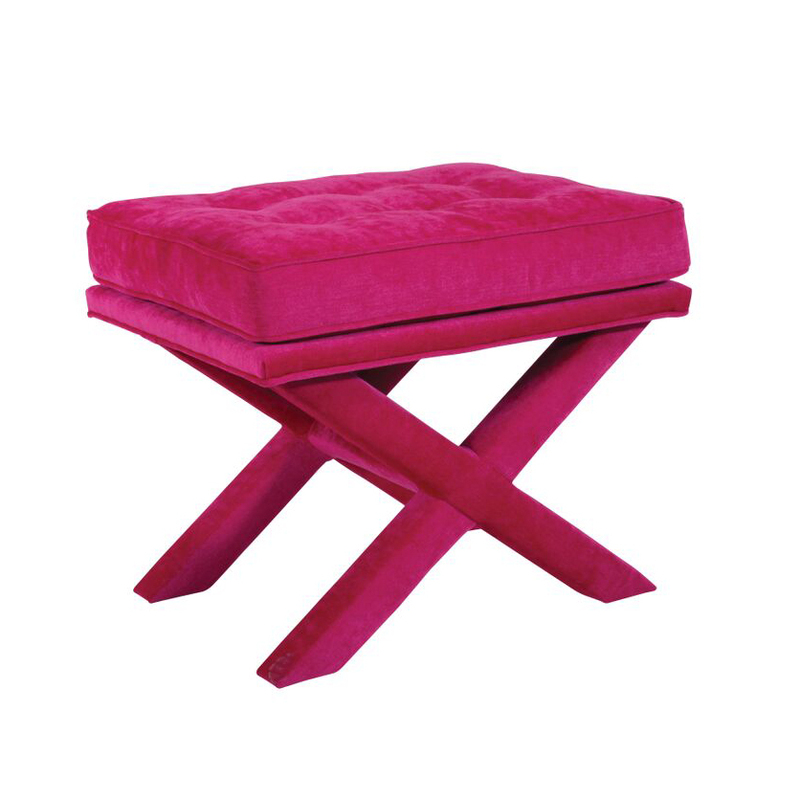 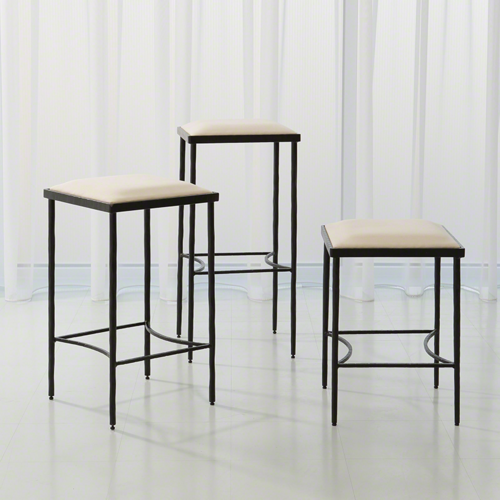 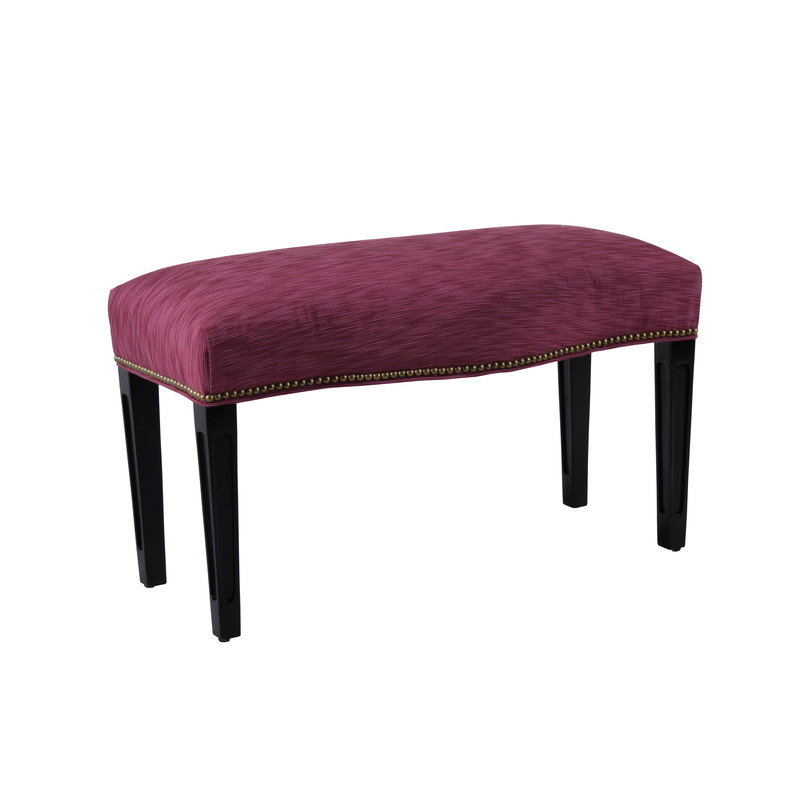 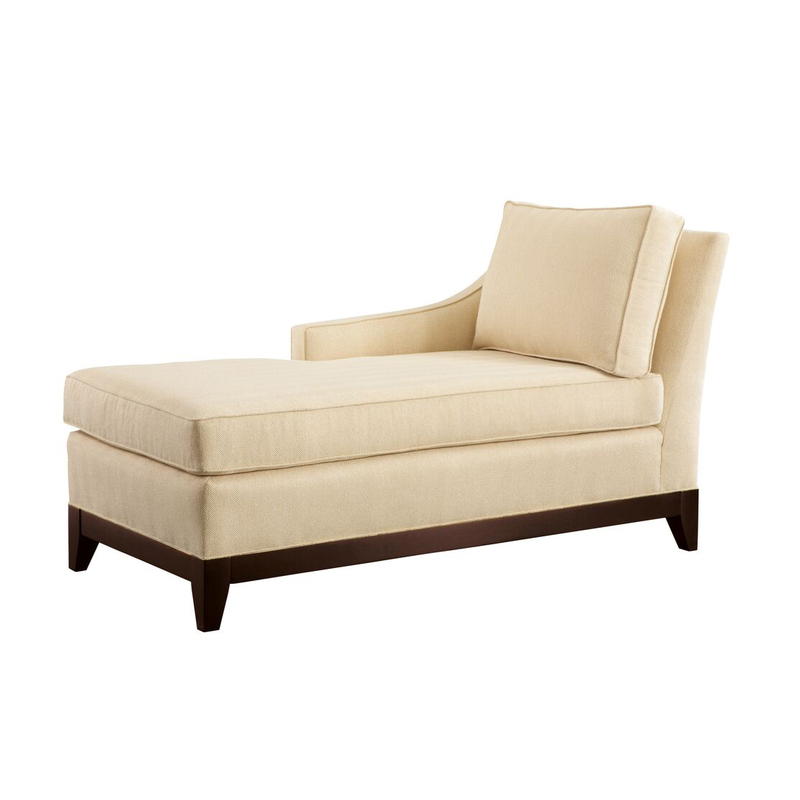 Take some time to view our wide selection of home furnishings and designer accessories. 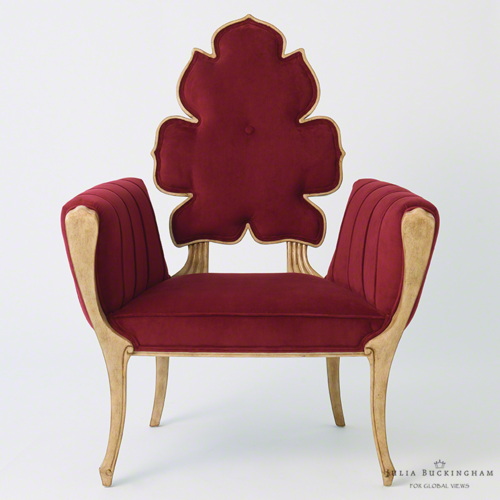 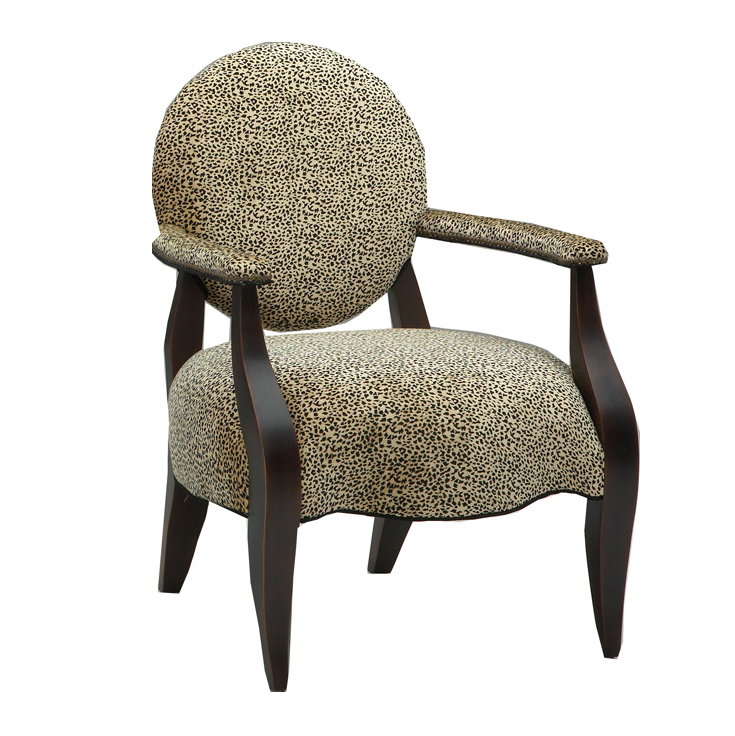 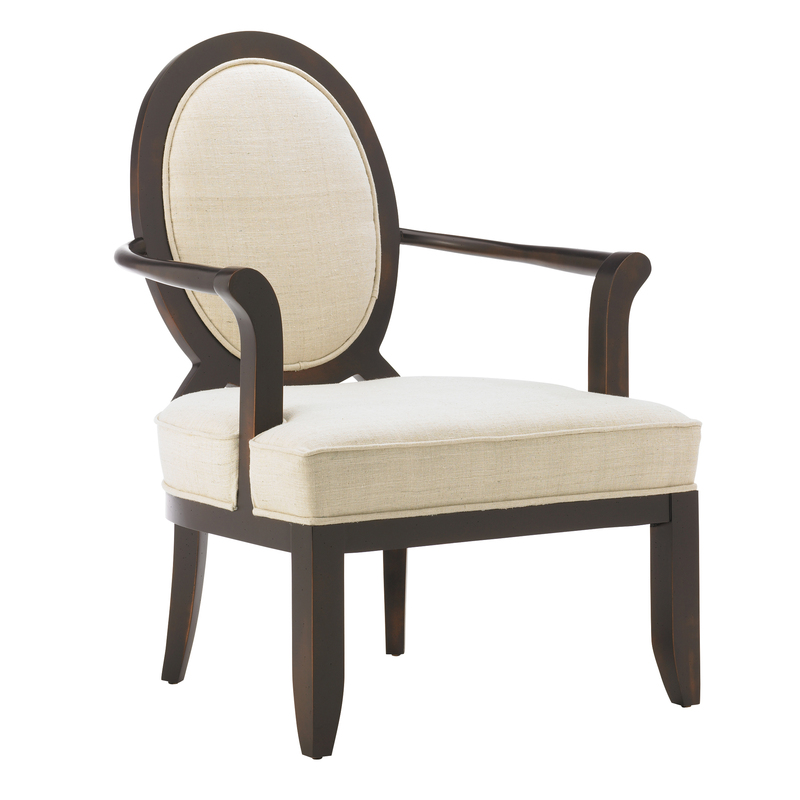 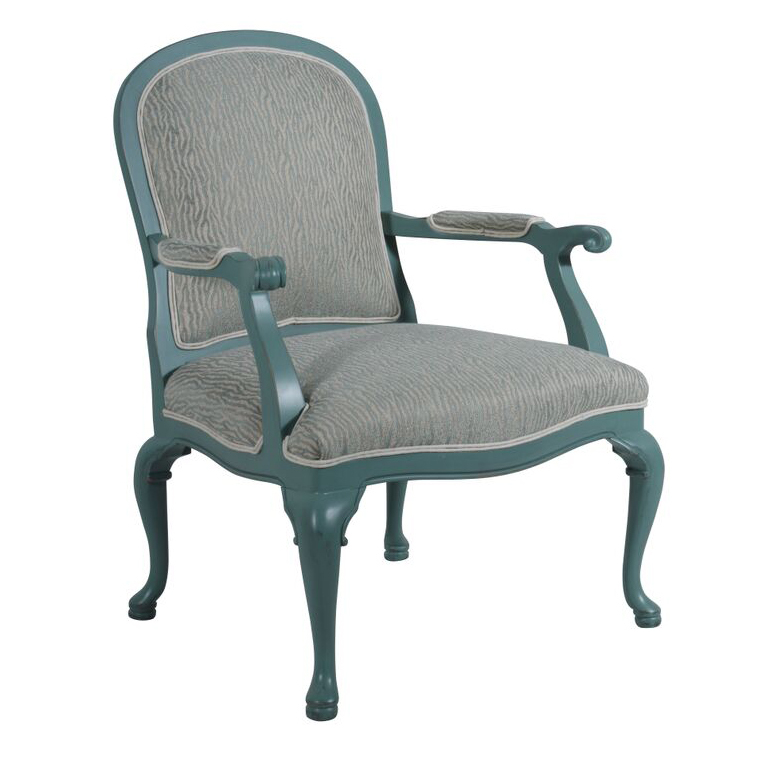 We promise you won’t find a more diverse array of arm chairs and custom home furnishings anywhere else.